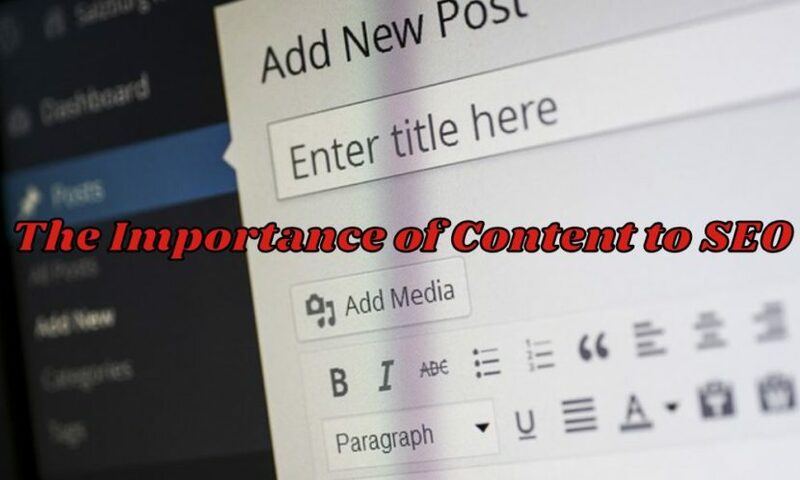 “Content is king”, is a statement that you have probably heard being mentioned numerous times in Search Engine Optimization (SEO) circles. 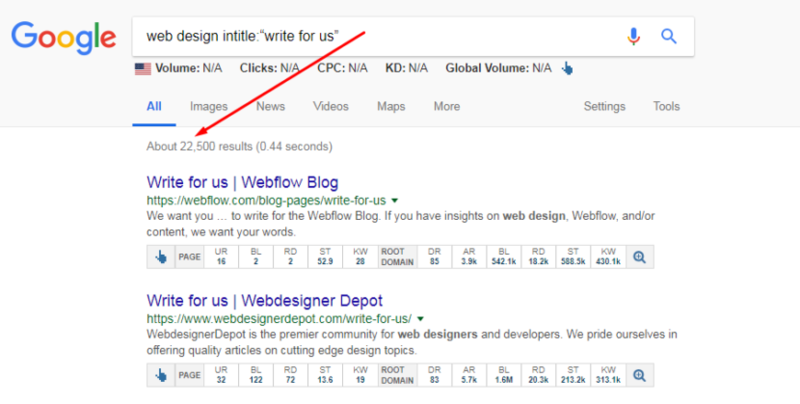 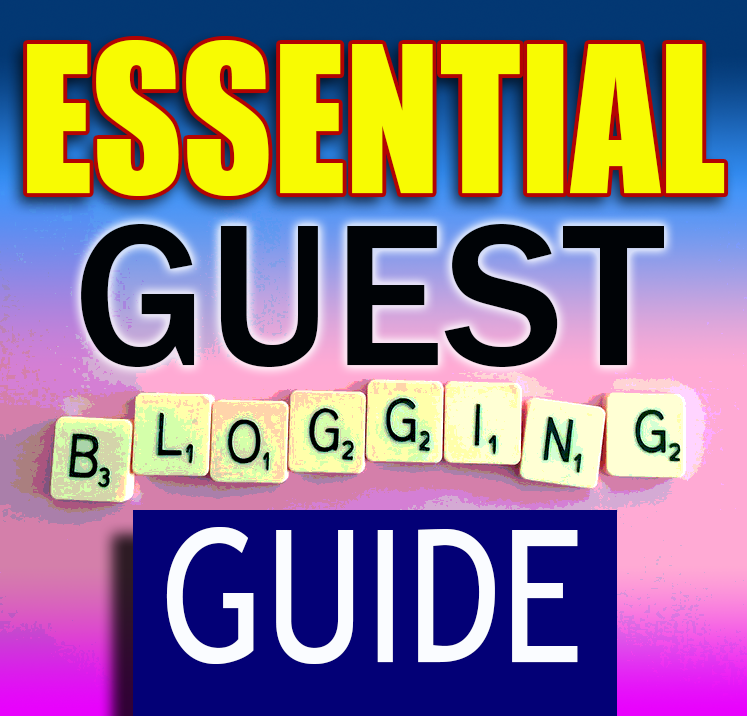 Essential Guest Blog Strategy: Get the most from your guest post! 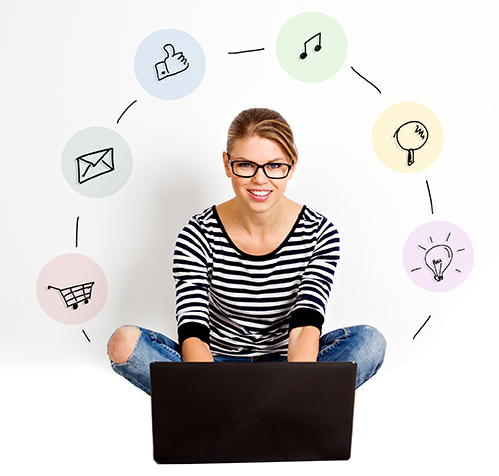 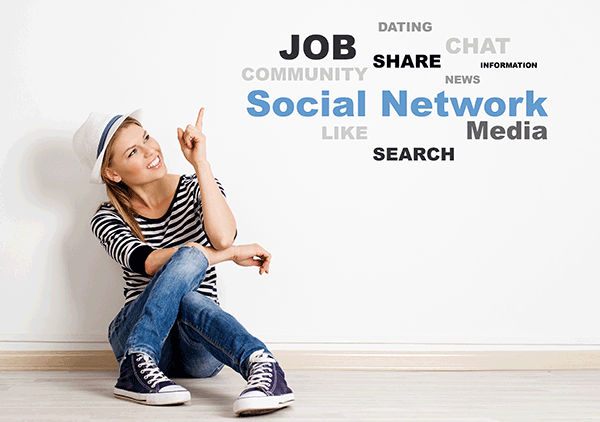 With over 2 billion active social media users worldwide, establishing a strong social media presence will play a huge role in your online marketing success.